Winter time is one of the hardest seasons on our skin, no matter what kind you have, dry, oily, etc. 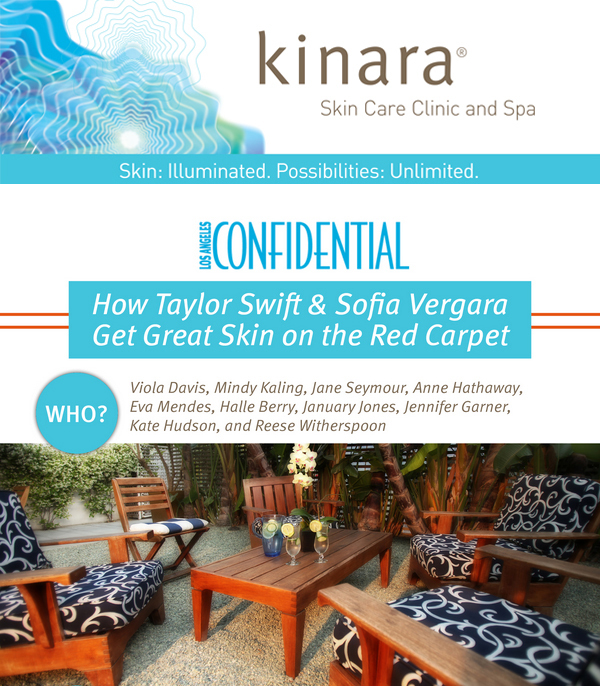 One of my favorite products for skin that helps you go from snuggled on the coach to red carpet ready in no time is Kinara Skin Care. Meaning “on the edge” in Hindi, Kinara was founded to bring exactly what you need: change. They have remastered the average skin care regimen with the most powerful ingredients and innovative techniques to help you look your best. You will find the effects almost immediate and on-going. Be ready to love the way you look and feel! For more information on this product and all of the products Katrina Hess has to offer, click here.